She, because how could he ever like her? He, because how could she ever like him? All because two little things called 'hesitation' and fear' are holding them back. 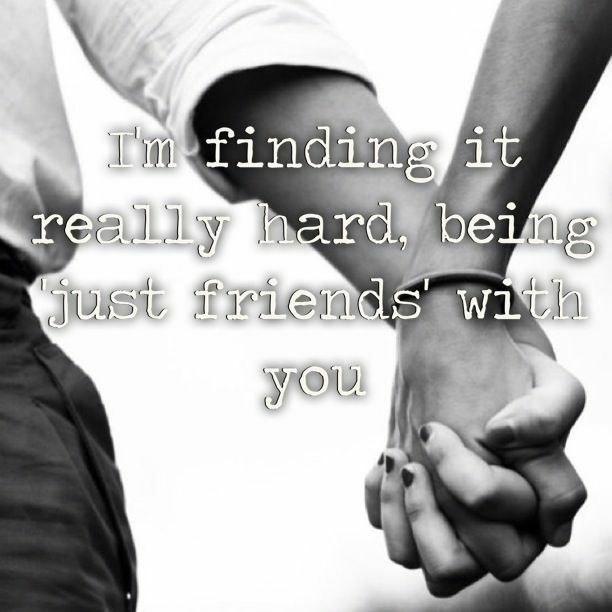 I like the poem though as it's definitely one of the many reasons that people remain "just friends".